Making Dim Sum as a group is a delicious way to spend an afternoon, we will teach you some of the classic recipes which you will master with our chef. This is both a master class and a team building activity, we will ensure there is plenty to make and eat within your time frame. 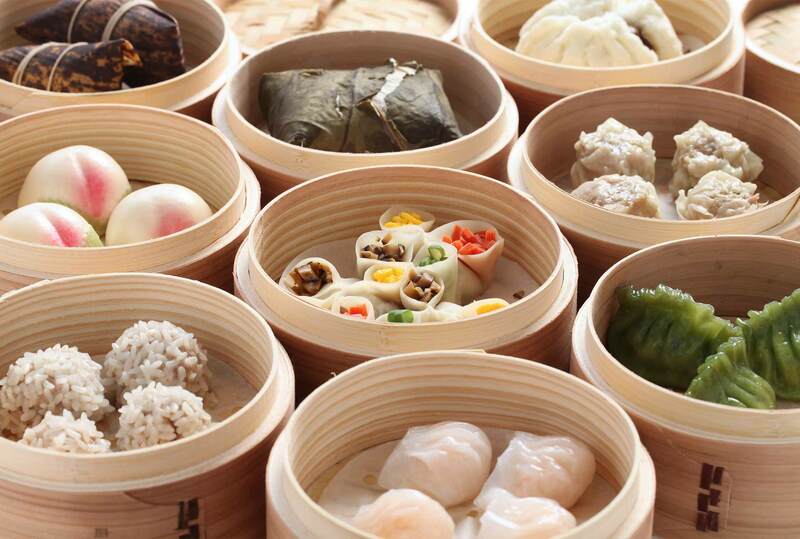 Dim Sum is classically Cantonese cuisine , much like Spanish Tapas and Sherry drinking, Dim Sum started with tea drinking in taverns with food added later to accompany the tea for hungry and thirsty business men and travellers. A relaxed Dim Sum class would suit a networking event, an afternoon energiser or serve as a pre dinner appetiser activity. Our event host will welcome guests and usher them to the cook zones in our pop up cookery school, we usually run this activity with a competitive edge with each team cook zone having a colour coded aprons and a matching team banner. 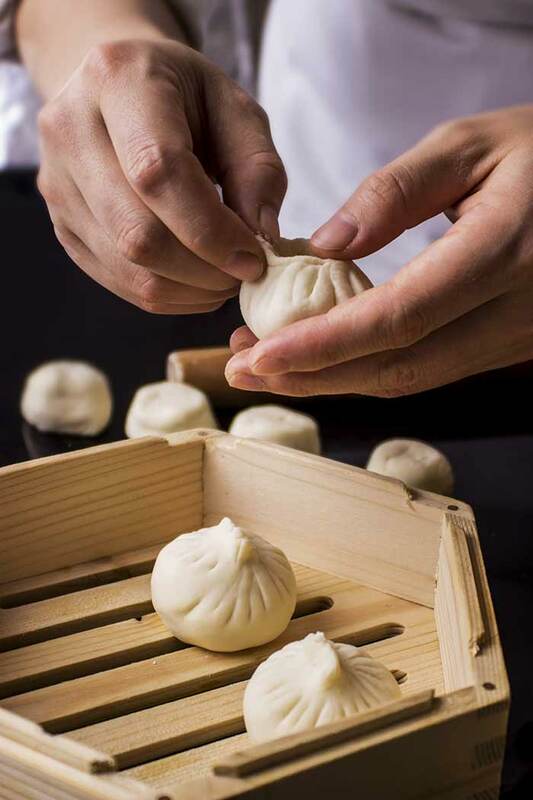 However if required we would be delighted to run this as a class and have guests working together to produce a variety of tasty baskets of Dim Sum and Baozi. 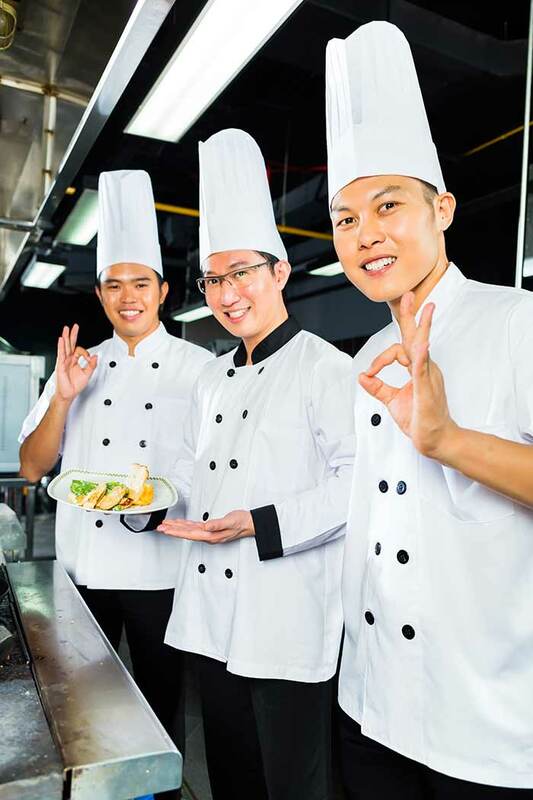 We will begin with an introduction and some health and safety from the event host who will then hand over to the chef for a demonstration on some classic Dim Sum and Baozi, guests will then create the dishes demonstrated by the chef with a signature dumpling of their own design for the chef to judge at the end of the session.